Organised Chaos is Ireland’s premier organisation service. 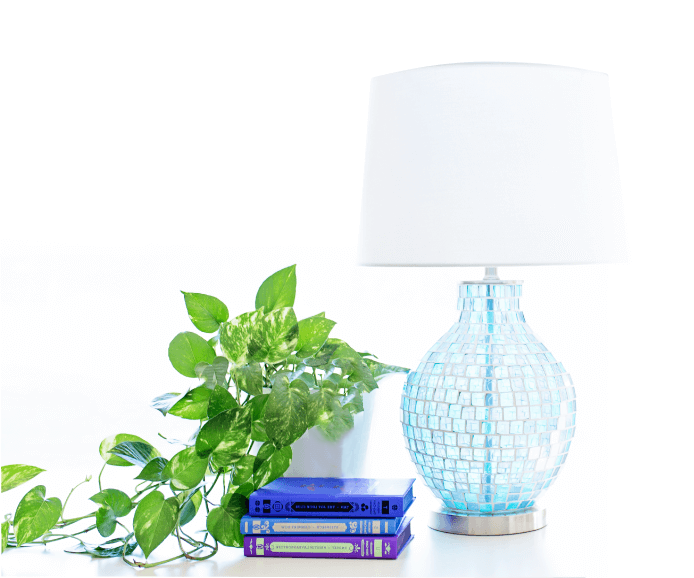 Together with her team of professional organisers, Sarah Reynolds helps homeowners and businesses transform their spaces into stylish, stress-free zones. Reclaim your space from clutter and disorganisation; we’ll help you create spaces for comfort at home and productivity at work. 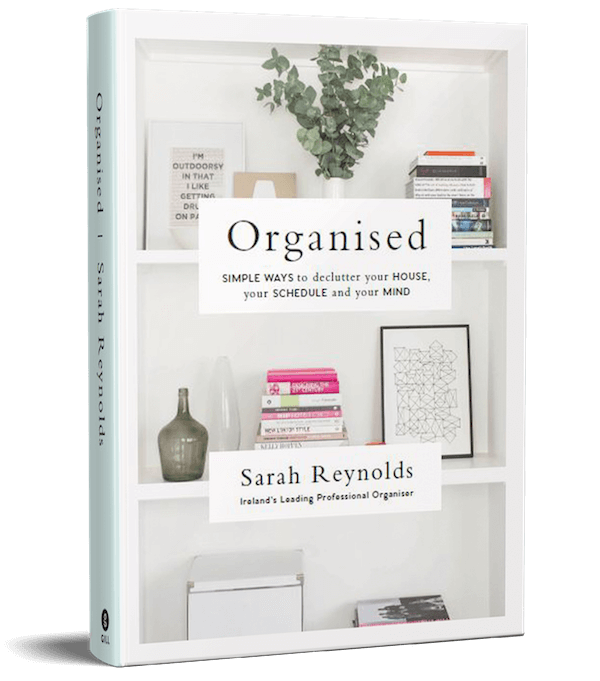 Founder of Organised Chaos, Sarah Reynolds has brought professional organising to Ireland and is changing the way we view our spaces. 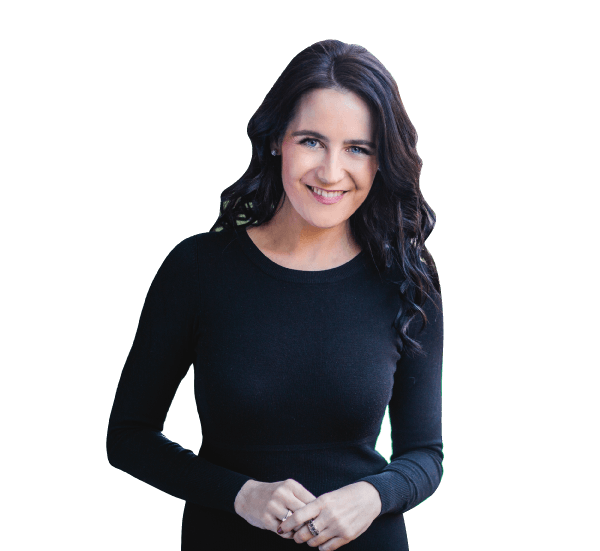 Organised: Simple Ways to Declutter Your House, Your Schedule and Your Mind from Ireland’s leading professional organiser.